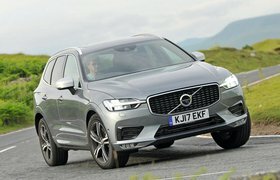 Used Volvo XC60 long-term test review | What Car? 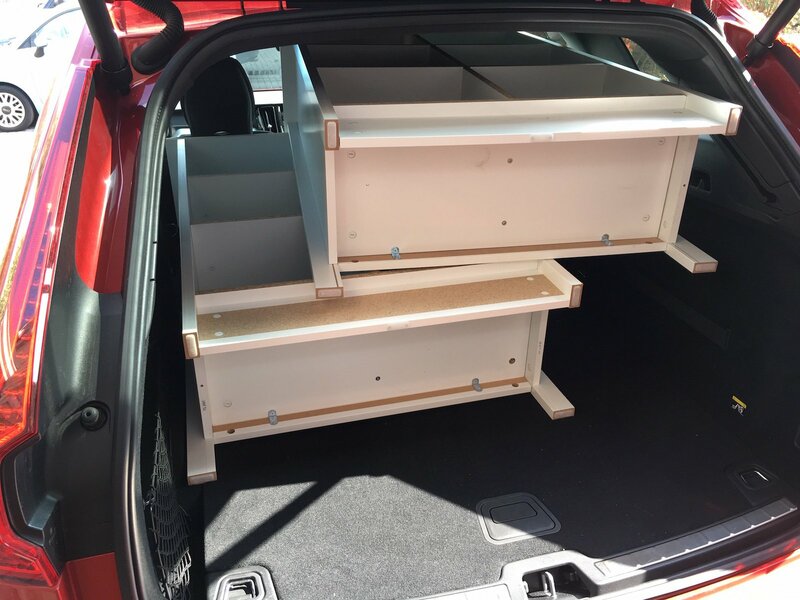 Our XC60 comes with many desirable extras including Apple CarPlay and Android Auto, a £300 option. This is a boon for anyone who likes to play their own music through the impressive Harman Kardon sound system (an £825 option) or send messages or access some of the facilities on their phone via the touchscreen. Alas, I keep forgetting to take the cable that connects the phone to the system, without which it won’t work, and I’m not wealthy enough to leave one permanently in the car. Of course some manufacturers have the tech to make this work without the cable connection, which would be perfect for a klutz like me. 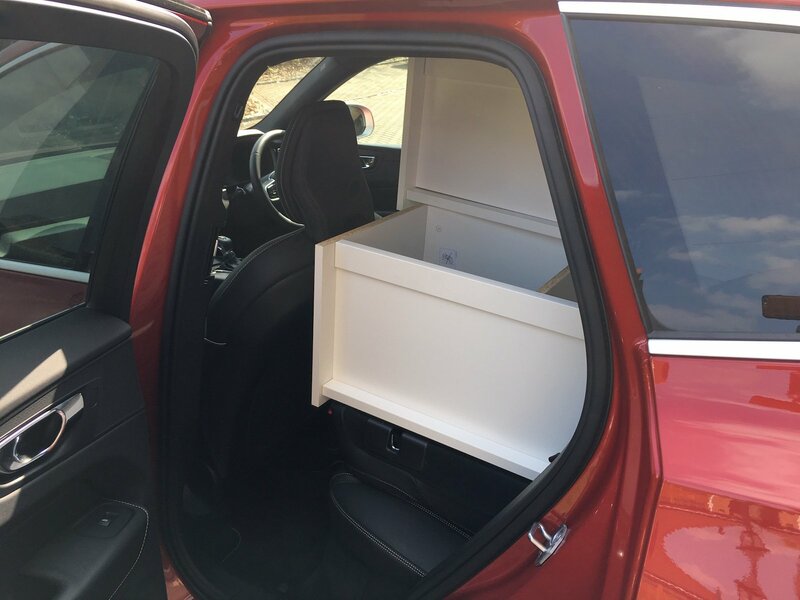 Mind you, in my mind none of these electrical features are as useful as the car’s ability to fold its rear seats (admittedly at the touch of two very convenient electric buttons) and leave a boot floor large enough to take a couple of bulky 160cm-long bookcases. 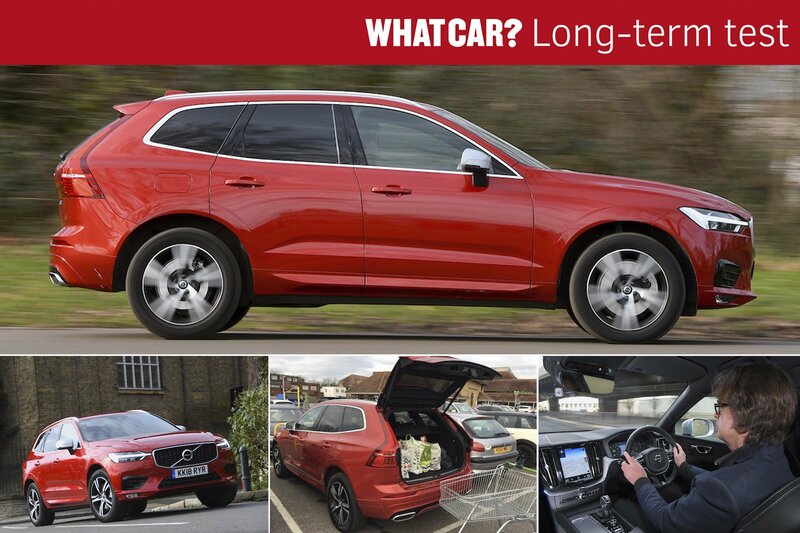 In few other cars do you get such a handsome combination of the plush and the practical, and with such capabilities it's no wonder the XC60 is such a popular car.